A new club brochure is available for new and prospective members. This provides answers for common questions about cost, time, benefits and Rotary activities. Rotary's Avenues of Service are described with typical projects undertaken by WRC in each of these service areas. 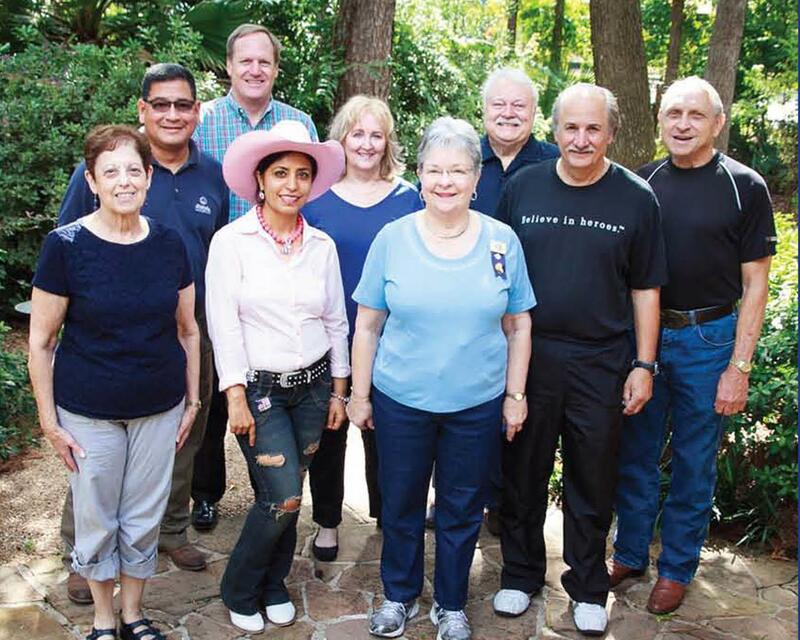 A new Corporate Membership is identified in this publication intended to serve our neighbor companies which choose to support Rotary's ideals of community and international service. A corporate membership may be shared between several of the company's personnel to recognize that a busy businessman or woman cannot always attend weekly meetings.